To Make a Pre-Payment or Not? I get this question quite often from clients who would like to make a lump sum payment and reduce their mortgage payment without going through a full refinance. Check with your servicer to find out if they offer this feature in your loan or if you are contemplating a purchase or new refinance, it is a good question to field before you choose a lender for your transaction. The feature initially discussed is a courtesy offered by your servicer and not all lenders or servicers allow for recasting. Prepayment without penalty is allowed on most loan products and a review of your loan documents at closing is important. Recasting is the process whereby a borrower applies a significant one-time payment to substantially reduce the unpaid principal balance of the loan in order to lower the monthly payment. 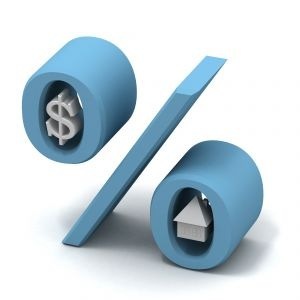 Although the remaining loan term and interest rate remain unchanged, re-amortizing the loan based on the newly reduced principal amount results in a lower monthly payment. Conventional, conforming Fannie Mae and Freddie Mac loans are generally eligible, but loan recasts are not allowed on FHA and VA loans. Recasting a jumbo loan depends on the individual loan. Different lenders will require a different minimum principal curtailment. Typically, the minimum is $5,000 or even $10,000. There will be a nominal one time fee ranging from $100-$500 also. The interest rate on the loan will not change and the re-amortization will be over the remaining original term of the loan. The loan will be re-amortized based on the newly reduced principal amount, resulting in a decreased Principal and Interest (P&I) payment and an overall lower monthly payment. New billing statements will be adjusted to reflect the lower payment amount. This is a good alternative to a refinance when you have a more favorable interest rate than what the current market is offering. Also, there are no typical refinance closing costs related to the re-amortized loan process. On the other side of this scenario, is a lump sum payment keeping the P & I payment the same and the term of the loan will then be shortened. This is a typical pre-payment. 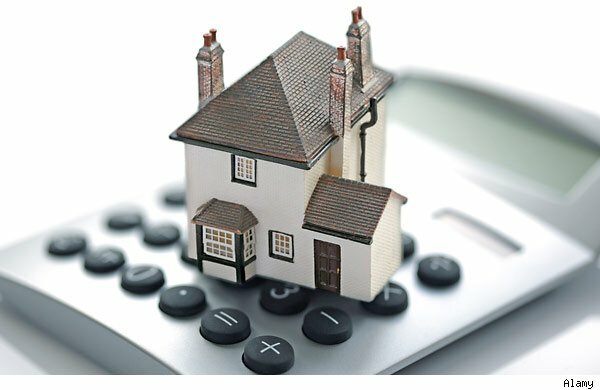 It obviously will depend on your long term reasons for opting for either type of loan restructure and you should consult your financial professional and your mortgage professional for guidance. For questions please feel free to email me at Ingrid.quinn@cobaltmortgage.com or visit http://www.scottsdalemortgageexpert.com or http://www.cobaltmortgage.com/ingridquinn. Categories: Loans, Uncategorized | Tags: applying mortgage, arizona, cobalt mortgage, cost to buy, first time buyer, Home Loans, home mortgage, ingrid quinn, paradise valley, phoenix, Prepayment, scottsdale, tempe | Permalink. Your Home Loan Was Sold? recently experienced a situation with clients who were confused as to why their loan had been sold to a secondary lender. This has no reflection on the borrower. Selling a loan is typical in the mortgage industry. 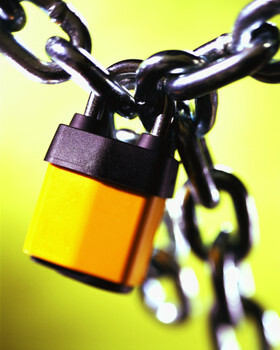 Mortgage brokers do not close loans in their own name. The funding lender’s name will be on the borrower’s closing documents. Mortgage bankers and banks close loans in their own name and typically retain the servicing (collection of monthly payments) of the loans while selling the loan on the secondary market. 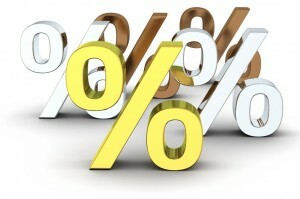 A common reason for banks and lenders to sell their closed mortgages is to free up capital to do more loans. Lenders can only fund so many loans before they no longer have any funds on their warehouse line left to loan. This is where the secondary markets (the place that mortgages are bought and sold after they are closed) come in to play. When a lender funds a loan and then sells it to a secondary market investor (commonly Fannie Mae, Freddie Mac, Ginnie Mae or jumbo loan investors), they are able to make a profit as well as free up capital to originate new loans. This system actually benefits borrowers by increasing demand in the mortgage market. If the process of selling loan did not exist it would force lenders to create a set amount of loans and they would have to wait for the loans to be paid off prior to creating new loans. The competitive part of the business would be reduced. Borrowers have nothing to worry about if/when the loan is sold. The loan terms are set in your note and will not change. If you have a home loan and want to see what entity actually owns the loan, call your customer service department and ask. A servicing company is not generally the owner of your mortgage. For questions or suggestions please feel free to contact me at Ingrid.Quinn@cobaltmortgage.com or visit me at http://www.CobaltMortgage.com/IngridQuinn or http://www.ScottsdaleMortgageExpert.com . Categories: Loans | Tags: arizona, cobalt mortgage, cost to buy, first time buyer, home buyer, home loan, home mortgage, homebuying, ingrid quinn, paradise valley, phoenix, real estate, scottsdale, sold loan | Permalink.